Is owning a home still the American Dream? 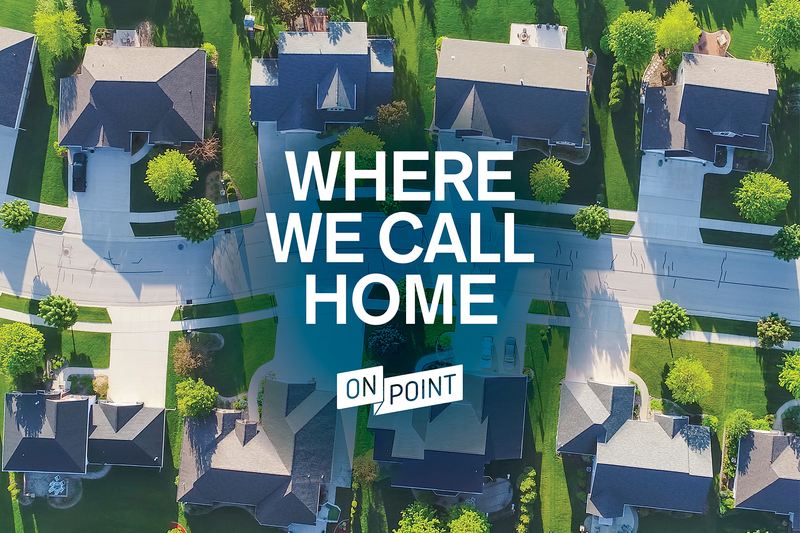 A look at the pros and cons of renting versus buying in our special series, "Where We Call Home." Kevin Scanlan, broker and owner of All City Real Estate. President of Austin Board of Realtors. Dezember: "One of the really interesting things that sent me to Nashville, and specifically the southern suburbs of Nashville, is that this was a place where the Wall Street investors started buying houses en masse at the depths of the foreclosure crisis, buying a lot of houses there well after the foreclosure crisis had subsided. And they continue to buy there, and they're buying these homes to rent because Nashville has sort of all the ingredients you look for. It has a lot of people moving there, it has job growth, it has, especially in the southern suburbs, very good schools. So these buyers, these Wall Street firms, their algorithms will sort of sort through all the data and say 'buy the houses here.' These are the cheapest houses in the best school district where there's a great population and jobs growth. And we found this town, Spring Hill, where there's a GM plant — they used to make Saturns there — it used to be farmland, and now it's a place where five percent or more of the houses are owned by like four companies that rent these houses. Tremendous growth sort of pushing the boundaries of the metropolitan area. And what we found was people that were trying to buy houses would run into these Wall Street buyers who pay all cash, don't require an appraisal or anything, and they were like losing these bidding wars and then turning around and having to rent these homes." Herbert: "There's a lot of mom-and-pop investors who have moved into this space in the market. Between 2007 and about 2017, we saw 4 million single-family homes shift from being owner-occupied to renter-occupied. We thought at that time that that would be something that would be a relatively temporary shift. But, in fact, I think a lot of folks have found that this is a good investment and are staying there. I think it's not so much a question on the first time homebuyer. They want to buy. But they do now have a new competitor, which are these investors and Wall Street. And it's also smaller scale investors who are getting into this." "Between 2007 and about 2017, we saw 4 million single-family homes shift from being owner-occupied to renter-occupied." Herbert: "We have not been building a lot of new homes. And so if you look right now we're building about 800,000 single-family homes. We're now 10 years post crash — that would have been not a good year in previous years. We're very slowly coming back to building single-family homes and the homes we're building are bigger. We're not building entry-level homes for the first-time buyers." Herbert: "I think the issue is, if you're in a certain phase of life, where you're going to have stable income, you're going to want to stay in one place for a long time — the thing about home ownership it's risky, right? Prices go up and down. It's not only risky, it also costs a lot to buy and sell homes. So you don't want to buy a home if you're not intending to be there for, rule of thumb, five to seven years because you need to be able to accommodate the transaction costs of buying and selling and ride out those ups and downs. That said, I would say that it still remains a household basis for financial security and household stability. When you're a homeowner, not only is it an investment, it's your home. And when you're an owner, you get to call the shots. How long are you going to stay there? Can you fix it up? Can you change it to suit your needs and preferences? And so I think that that issue of being able to call a place home, to be able to control it and be able to build up financing security over time is still an important piece of it." Dezember: "You sort of have to consider, like, am I going to be here for a long time? Because the cost — you can buy a house and if you have to move in two years and sell it, you're going to have to come up with 6 percent to pay the realtor, and maybe more for all the costs. You're going to have to hope your home has appreciated that much or else you're going to be writing a check to get out of it. And that's something, you know, without prices moving down, which I personally got caught in. You buy a house and then all of a sudden, 'Whoa, wait, what happened? Why are the houses worth less than the cost to build them? Why did they fall 50 percent?' And I think that sort of event shook up things in terms of putting that in mind. That hadn't happened at least in decades or generations, where all the houses fell in price. Some areas like where I lived in south Alabama and like Phoenix and Las Vegas where, all of a sudden, you're talking like 50, 60 percent price declines really rapidly. "I would think that's one of the things you have to consider. Are you going to be there long enough for like this all to average out, and for you to sort of just be able to get out of it paying the costs and clearing the mortgage, which can be a challenge? Sometimes we hear in hot markets, 'Oh, you know, home prices are rising 10 or 20 percent a year. Well, that's sort of rare, and I wouldn't count on that. The other thing, too, you get a job — people don't stay, move in and work for one company for 30 years. That's pretty rare these days." "You don't want to buy a home if you're not intending to be there for, rule of thumb, five to seven years because you need to be able to accommodate the transaction costs of buying and selling and ride out those ups and downs." Wall Street Journal: "My 10-Year Odyssey Through America’s Housing Crisis" — "After looking at several houses along Alabama’s Gulf Coast, we decided the sunny cottage on Audubon Drive in Foley was the one—so long as the seller came down a little on the price. "It had two bedrooms, two bathrooms, an attached garage, a tidy shed that was painted picnic-table red and a pair of towering longleaf pines. It sat in an oval subdivision of cookie-cutter homes on a lot roughly the size of a basketball court. There was just enough room for the dog to run in the backyard without trampling the vegetable garden we envisioned. "It was convenient to my newspaper office in Foley and to the school in Gulf Shores where my wife taught kindergarten. The beaches along the Gulf of Mexico were a short drive away, but far enough to pardon us from flood insurance. The Realtor walked us over to see the neighborhood playground." 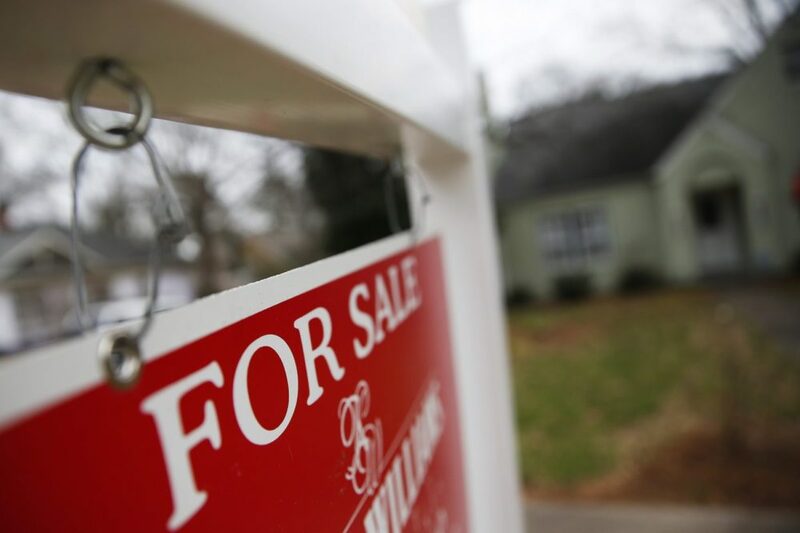 Wall Street Journal: "U.S. Homeownership Rate Hits Highest Level Since 2014" — "The U.S. homeownership rate climbed in the fourth quarter to the highest level in nearly five years, providing fresh evidence that momentum is shifting back to owning instead of renting. "The share of American households that own their homes rose to 64.8% in the fourth quarter of last year, up from 64.2% a year earlier, according to U.S. Census Bureau figures released on Thursday. The last time the homeownership rate was that high was in 2014. "Despite scant housing inventory and low affordability, 'buyers are really expressing their desire for the American dream, albeit surely but slowly,' said Ralph McLaughlin, deputy chief economist at CoreLogic Inc., a real-estate data firm. "The number of owner households experienced the largest surge last year since 2004, according to Joel Kan, associate vice president of economic and industry forecasting at the Mortgage Bankers Association." Brookings Institution: "Renting the American Dream: Why homeownership shouldn’t be a prerequisite for middle-class financial security" — "American politicians – both Republican and Democratic – hold up homeownership as a cornerstone of middle class life. No surprise, then, that housing policy in the U.S. tilts the playing field in favor of homeownership rather than renting. Federal tax policy gives special preferences to owner-occupied housing, through the mortgage interest deduction and capital gains exclusion. Local land use policies allow single-family homes to be built in more locations, and with fewer barriers, than apartment buildings. "Political rhetoric, again from both parties, reinforces the idea that renting a home should be seen as a temporary state, a waystation on the journey to the final destination of homeownership. "Homeownership has lots of pros, of course – but some cons, too. Rather than viewing homeownership as an goal in and of itself, policymakers should create more pathways to economic opportunity and financial security for both owners and renters. "Stable, decent housing in a safe, healthy community is a fundamental need. Owning one’s home is not." 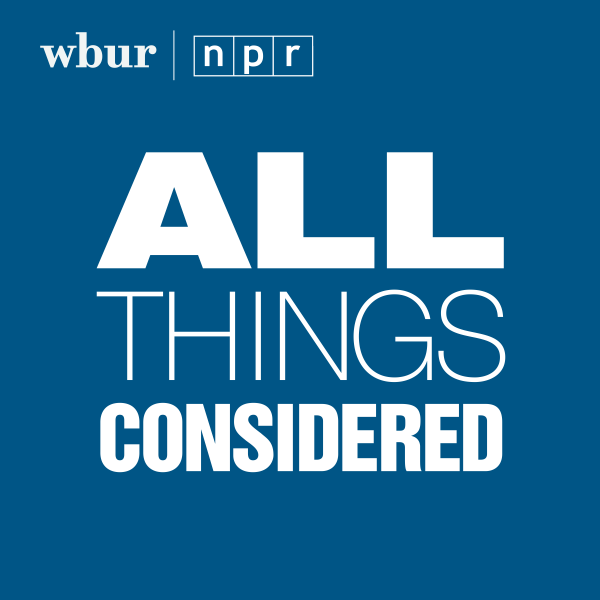 This program aired on March 18, 2019.